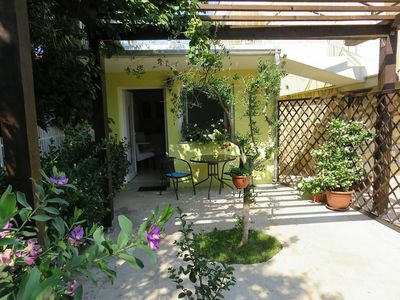 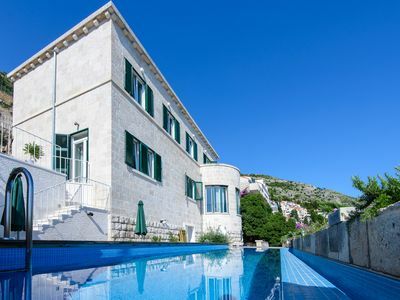 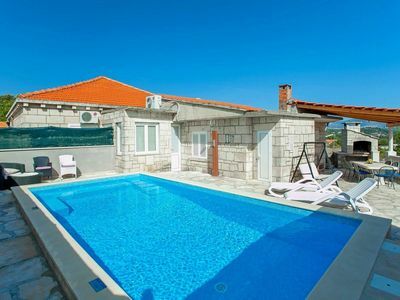 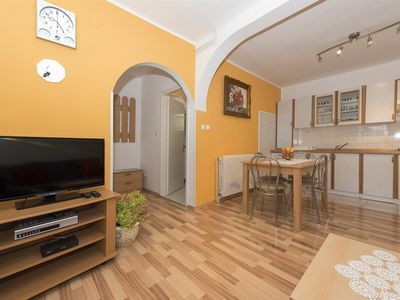 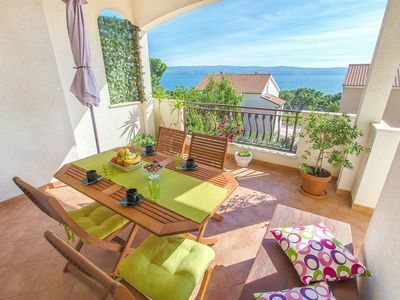 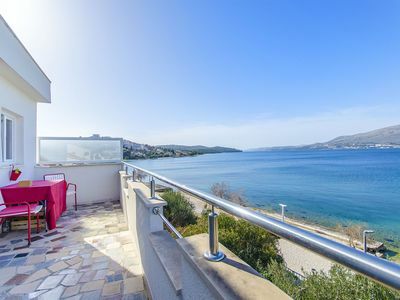 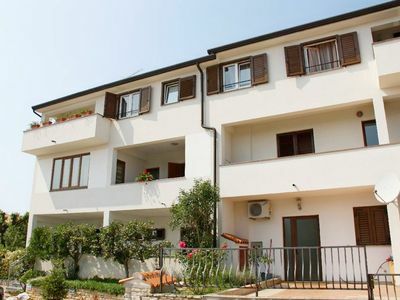 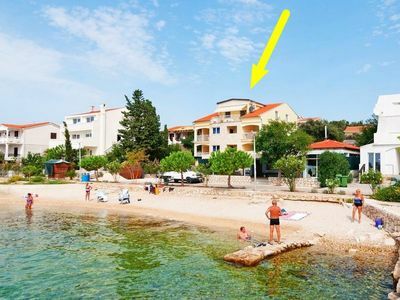 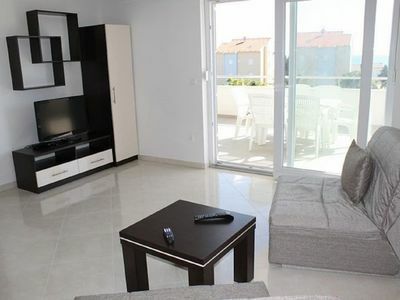 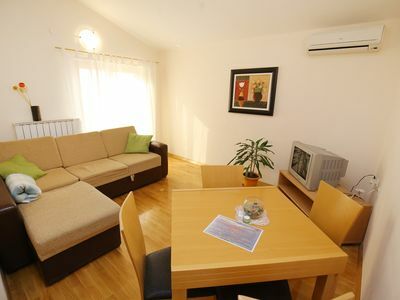 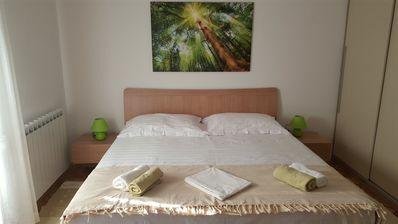 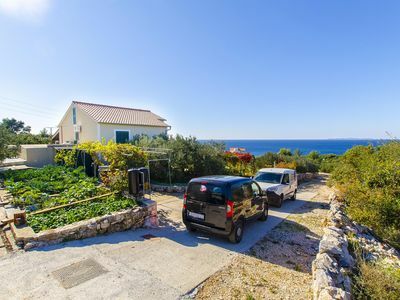 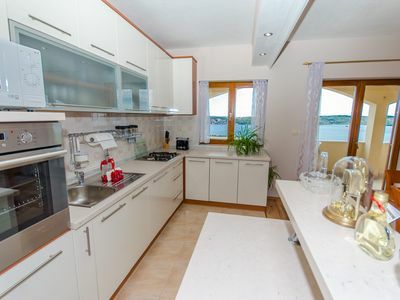 This simply and functionally furnished holiday apartment is located in a residential building on the island of Krk, directly on the sea and pebble beach. 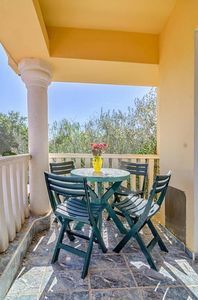 There is also a balcony with a wonderful view of the sea, where you can enjoy your breakfast coffee or the warm summer evenings. 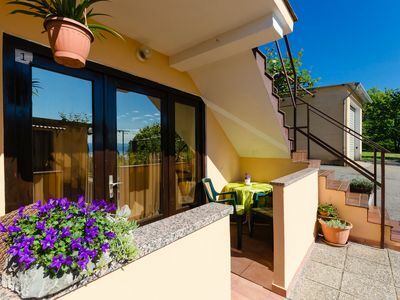 On the other side there is another balcony. 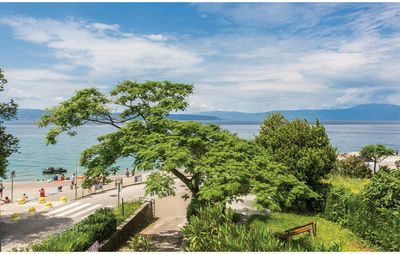 There is a child-friendly beach nearby, or you can discover wonderful natural beaches just a few minutes away. 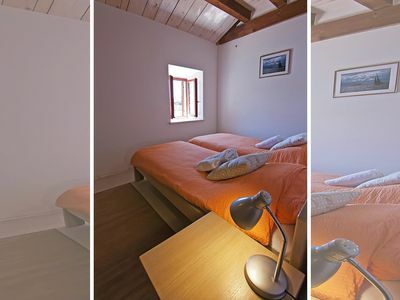 The place Njivice was once a small fishing village and became a tourist destination. 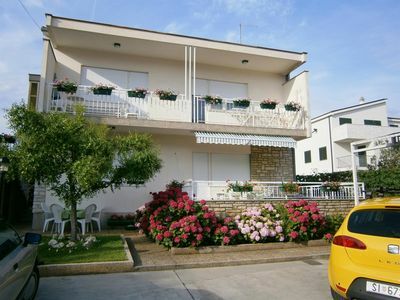 It offers you not only recreation in the summer, but also in spring and late summer. 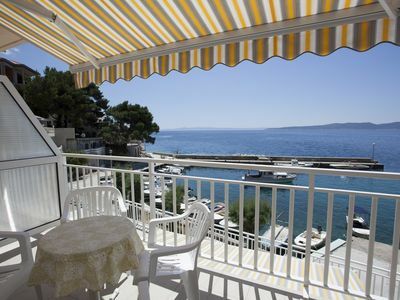 Enjoy the leisure facilities and gastronomic offer on the island.